Oregon Spirit Chorus wants to help you discover your true potential as a singer and sing like you’ve always dreamed --- with complete freedom, confidence and artistry. 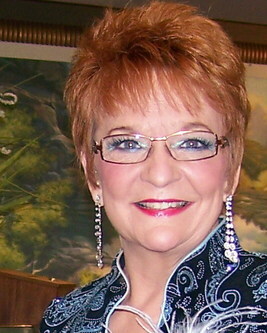 We are offering women and girls of all ages free voice lessons from Master Director and Vocal Coach Kathy Scheel. Lessons will be 6:30 - 7:30 pm each week. We invite you to stay after each week's lesson to visit our OSC rehearsal. You will be able to have the music and sing along and we hope you will consider joining us this year. Nov 10 – Harmonizing and singing with the chorus. We’ll also have refreshments and time to visit and get acquainted with you. Please RSVP to voicelessons@oregonspirit.org before October 10th to be sure we have your materials ready when you arrive. However, you are welcome to come even if it's a last minute decision! !